China has been the world’s largest automotive market and automotive manufacturing country since 2009. In 2017, output exceeded 29 million vehicles; in the same year 28.87 million vehicles were sold, including 24.70 million passenger vehicles and 4.17 million commercial vehicles. 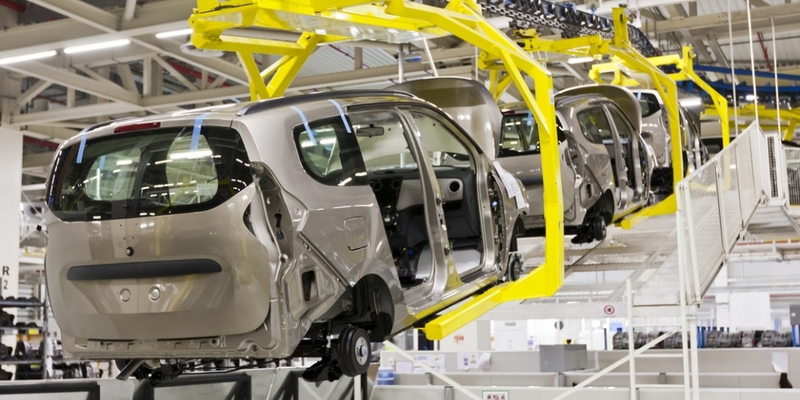 From 2005 to 2016, the industry’s compound annual growth rate (“CAGR”) was 15.47%, a figure that is expected to fall to 5% by 2020, although this will still mean 33 million vehicles sold per annum, The fast-growing number of legally registered automobiles leads to expanding markets for original equipment manufacturers (“OEMs”) and manufacturers of replacement automotive parts to take advantage of, with opportunities existing for EU SMEs that can supply specialised components, equipment, and technologies to the leading manufacturers of premium cars.